Now that you have filed your taxes, it is time to think about your home assessment and the taxes you are paying on your property. 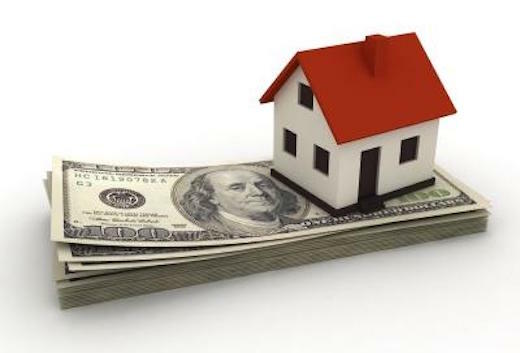 Grieving property taxes can yield a cost savings for local taxpayers. All municipalities in Westchester County, including Rye and Harrison, have a Grievance Day – a specific day to hear property tax appeals. In 2018, that day is Tuesday, June 19th. The tax grievance period this year is is June 1st-June 19th. To do the math homeowners need their total assessed property value and the current Residential Area Ratio (RAR).